Loudwater is a perfect place for adults with learning disabilities and those that support them to learn creative skills, whilst relaxing and meeting new people. 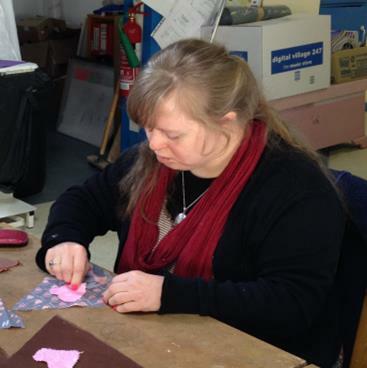 All studio staff are confident in supporting adults in a full range of different creative activities, whether it’s sewing, pottery or maybe some drawing, there’s lots to do at Loudwater. Listed below are the groups we currently have running and those that are upcoming for the future that you could join. 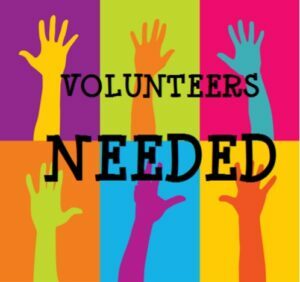 If you have a group in mind that you’d like to bring along to one of the organised activities or would organise a regular slot just for you please get in touch. 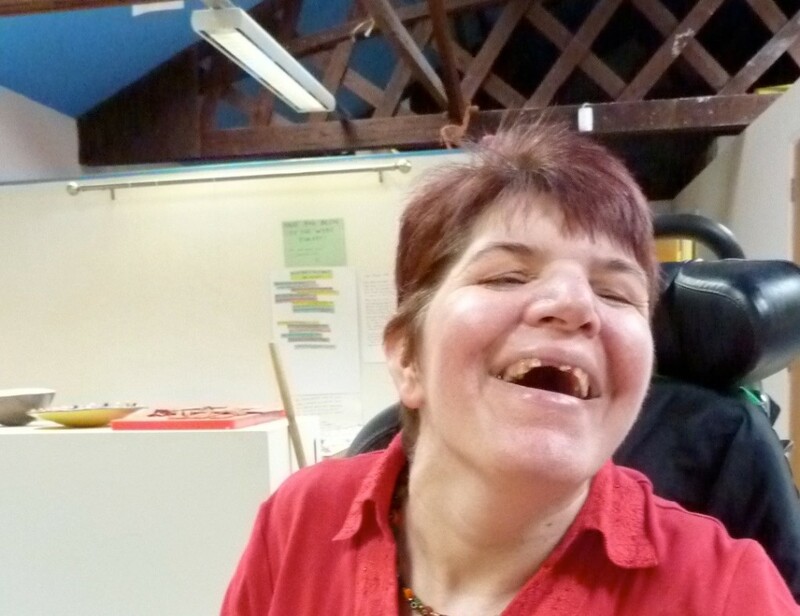 Join our mixed abilities adults group for a full-day or half-day every Monday and we’ll help you to develop new skills whilst meeting new people and having lots of fun. 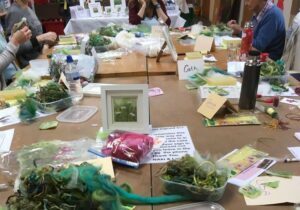 The day is very much free-flow with everyone undertaking their own project, with occasional specialised days where we can all try out something new. Come for half a day or bring your lunch and spend the whole day with us; whatever you decide, we’ll ensure you get the best from your time in the Studio, whilst also ensuring that your support gets the opportunity for some fun too. To find out more and book a place please call us on (01584) 877272 or contact us. A great opportunity for a morning of creativity with our Tuesday Creative. 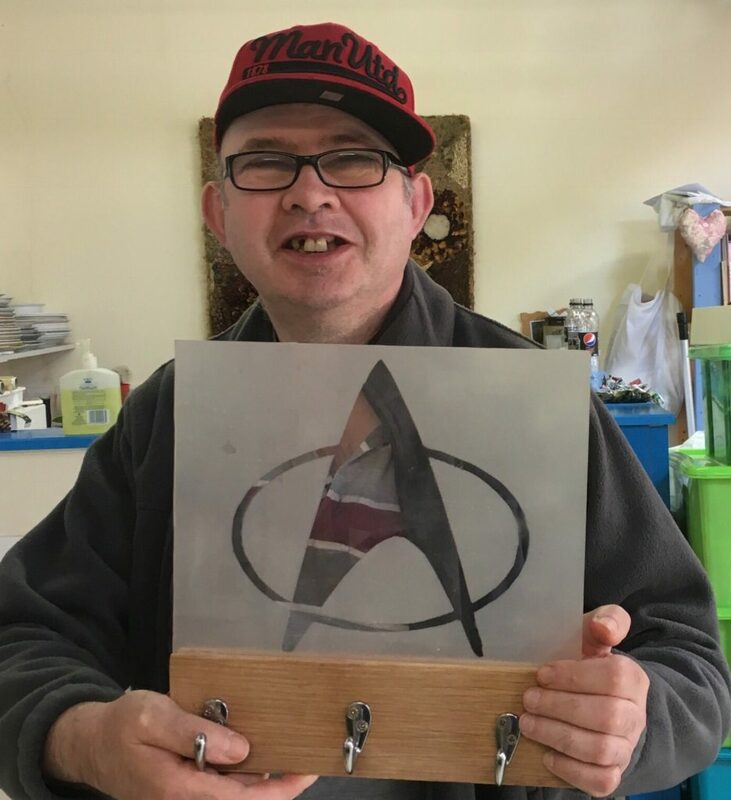 Join our learning disability group; with a mixture of programmed workshop days and free-flow days, you get the opportunity to learn new skills, or spend more time on those you really love to do. Everything you make is yours to take home, so just think of the gifts you could make. Whether you’re confident to join us independently, or bring your support along for the fun, we’re happy to welcome you. Contact us to find out more and book your place in the group. Come and join us for an afternoon of Creative fun. 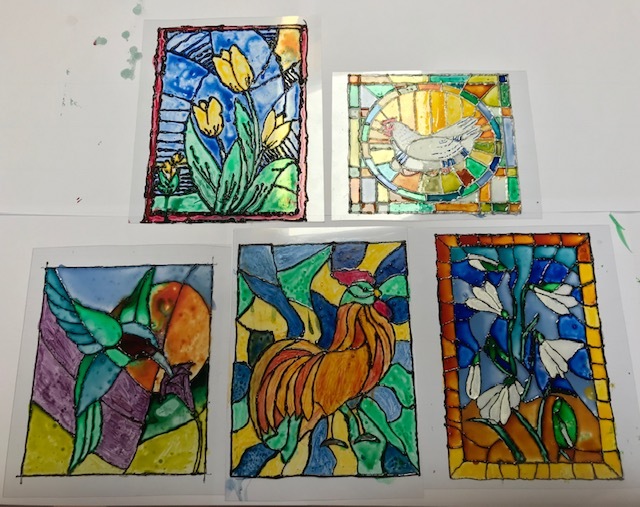 Running on the second and fourth Wednesdays of each month we will provide you with all the materials you need to try out a variety of different creative activities in the Studio. Whether you want to make that perfect gift for someone special, or just enjoy your time here having a go at something new, there’s always lots of things to try and new ways to work. 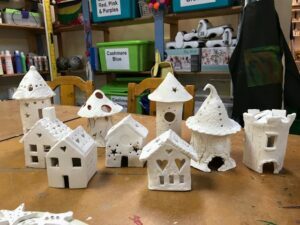 From pottery to working with textiles we’ll help guide you through the steps you need to take to surprise yourself and release the creative that lives inside. To find out more and book a place please call us on (01584) 877272 or contact us. Join the team at Loudwater and learn specialist skills in creativity. 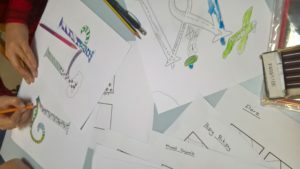 Running over a series of 10 weeks each course will help you learn from the basics, to producing items of your own design at a high quality with a certificate at the end to recognise your hard work. From Ceramics to Sewing there’s lots of fun courses to choose from. Courses start soon, so contact us to find out more and book your place.